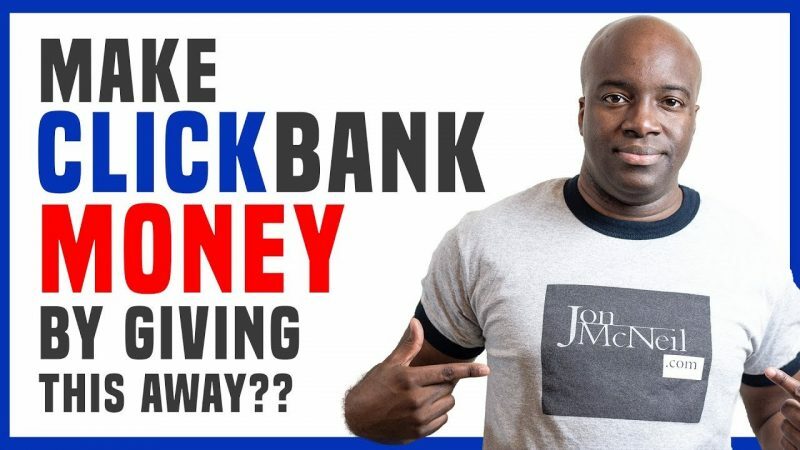 In this video, I’m show you how to make money with Clickbank by giving away free ebooks. Ebooks are not dead, they still can help you make a significant amount of affiliate income. 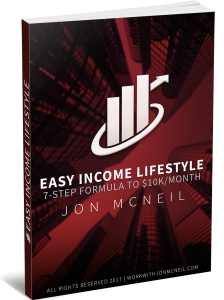 So in this video, I’m going to break down how you can make money with Clickbank by giving away free ebook and how you can create these ebooks super fast and are high quality and will result in you making money with Clickbank with the affiliate products you promote. Thank you for watching this video on how to make money with Clickbank by giving away ebooks. What questions do you guys have? Hey, which service did you use to create that squeeze page..
Another good thing to do is run the link to your web page or link threw copyscape to be sure your info won't be like anyone else.. Just my opinion! Wouldn't you create the ebook content first then get the cover! How would you design it without a topic?